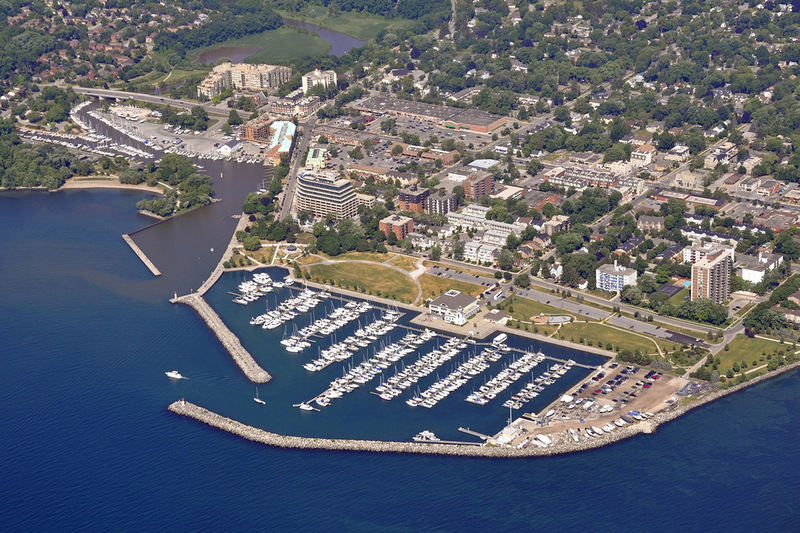 The vibrant, growing, and highly sought-after communities of Oakville and South Burlington offer an exceptionally high standard of living, an abundance of stunning green space, recreational activities, leisure opportunities, access to amenities, the best private schools in Canada, and family-friendly neighbourhoods. From stunning lakefront properties to picturesque mansions, our Oakville & Burlington agents at Logue Luxury Real Estate provide exceptional and personalized service to affluent buyers and sellers. 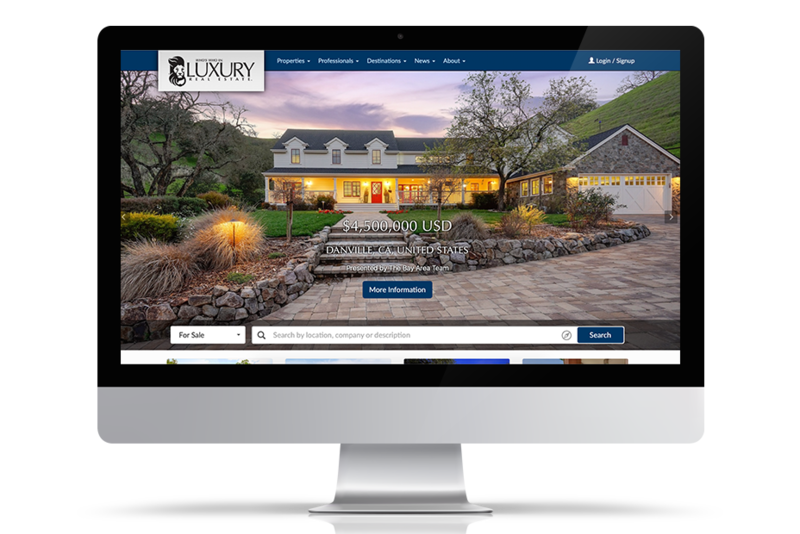 We use an outside the box approach to selling luxury properties. When you work with a Logue Luxury agent, you’ll receive unparalleled service and an unforgettable experience. We offer high-end photography to showcase your home’s luxurious features in the best light. Exterior and interior shots at the best angles of every room to highlight the attributes of your property. Our editing and touch-up capabilities are top notch, guaranteeing increased traffic to your listing. Stunning aerial photography will showcase your home and let prospective buyers see your entire property and the neighbourhood from above. For homes with pools, extensive landscaping, backyard oasis or vast acreage, aerial photos are a must. 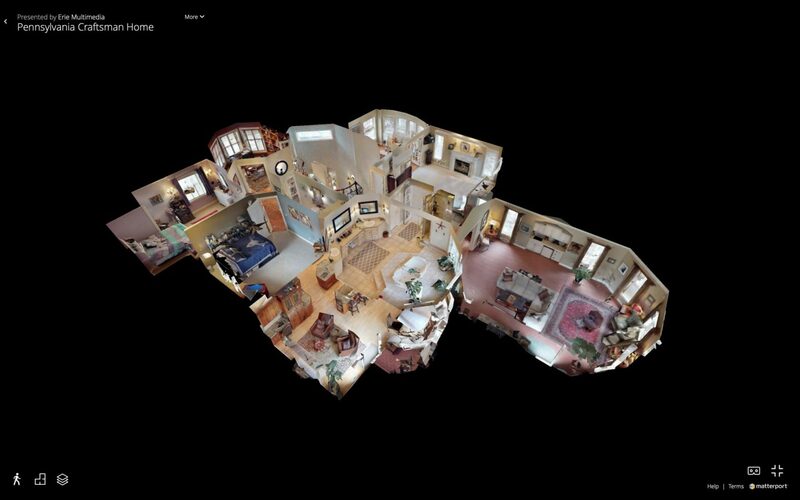 From traditional 2D floor plans to fully interactive 3D Tours, we cover it all. 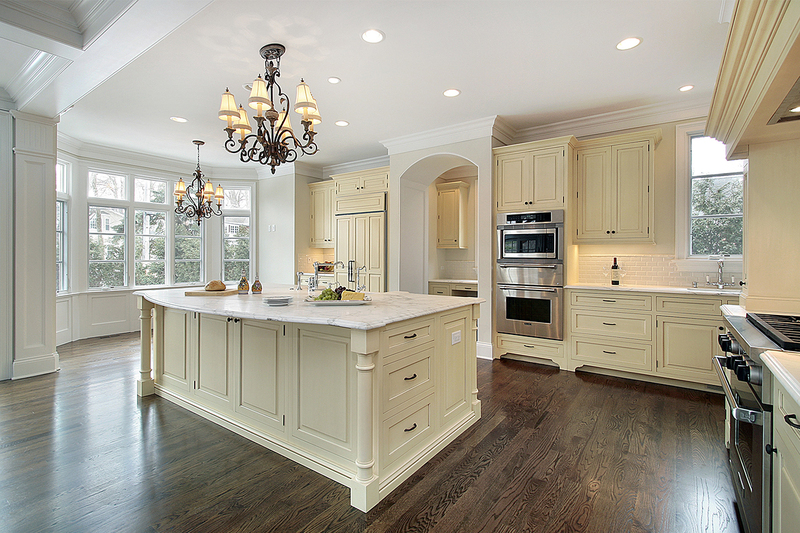 Prospective Buyers can do a full walkthrough of your home through their computers. Allowing them to view every room, feature, and upgrade in your home close up will help them envision themselves living in the space, for example, how their dining room table will fit into the layout of their new home. This unique tool allows a buyer to stand in any room of your home from their own computer. We’ve had past clients tell us they’ve spent hours playing with these and showing their family and friends! Team Logue believes in staging every property to ensure that each seller has the advantage of enhancing their home’s best features. Standing out and creating a memorable and inviting atmosphere will help you attract higher bids and more buyers. We have an Accredited Staging Professional on staff who ensures all Logue listings reach their full potential as a competitive product in today’s market. Our complete home staging management includes furniture, artwork and accessories selection, placement or removal. This service is FREE to all our Sellers! Staging is about the presentation of your home in photos as well as in person when prospective buyers visit your home. Our staging team provides advice, plus they actually move & redesign the furniture & accent pieces themselves to enhance any space. We will customize our home staging to make a lasting impression from the moment they step foot inside or see your listing online until the moment they make their offer! As part of our premium marketing plan, we offer our clients virtual staging services. This is a fantastic way to showcase & sell vacant properties. This is the process of using 3D computer software and graphic design to place furniture and accessories onto vacant property photos. It helps potential buyers visualize their future home and is proven to significantly boost property appeal. 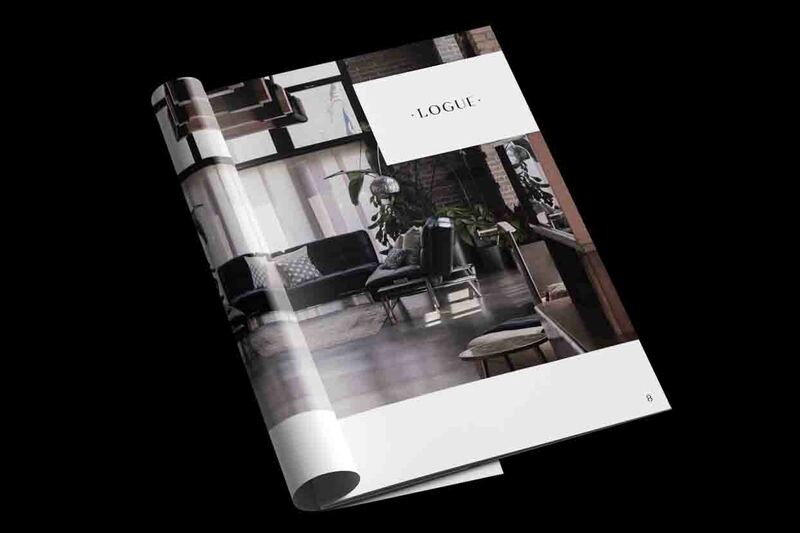 Team Logue’s print brochures feature luxurious designs, rich narratives and vivid images to tell your home’s story. Upgrades, room dimensions, lot size, year home was built, taxes, and school information are all included. Printed in HD on silk stock for a luxurious look and feel, everyone will want to keep and share these. Neighbourhood tours showcase the unparalleled value and world-class amenities, including local schools, shopping, & transit to non-local buyers. 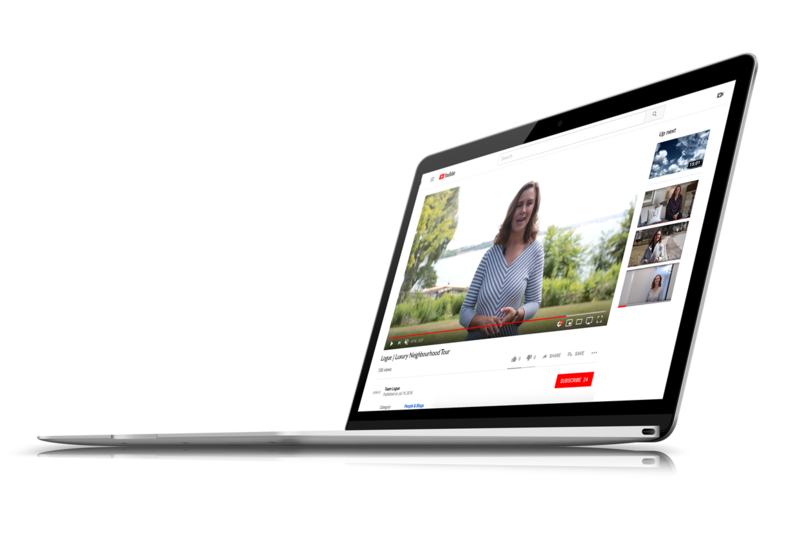 Nothing captures the attention of potential buyers as much as a quality video. It allows them to “feel” the space and helps create an emotional connection with the residence. 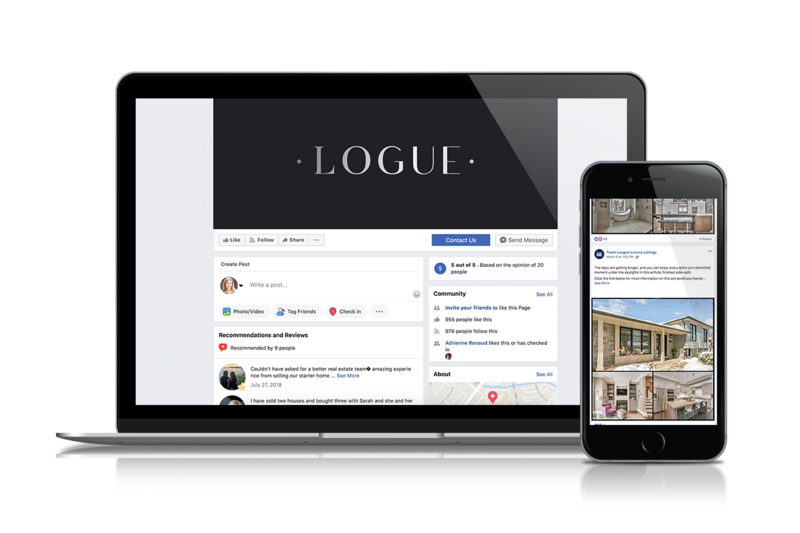 One of Team Logue’s commitments to its clients is to always embrace the latest and hottest tools for marketing and advertising in real estate. Social media is a growing popular form of communication and with exponential growth, it is here to stay. We not only post listings across all channels, Facebook, Twitter, Instagram, Pinterest, YouTube, but we strongly believe that social media in real estate is about creating a connection with neighbours on many levels. Team Logue has a fantastic online presence. Choosing an agent that utilizes social media to its full potential gives sellers and buyers the additional exposure and access to key information through the online communities they have built. 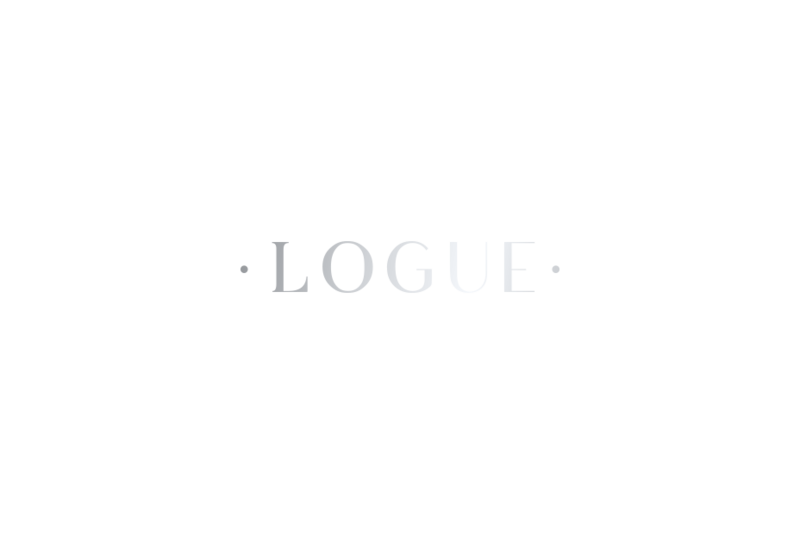 This network allows Team Logue to market its properties, share ideas and reach a larger global audience. Did you know that 92 per cent of buyers start their search online and have normally already seen the house online that they want to purchase before even setting foot in it? This is why Team Logue posts virtual tours and videos of all their listings on their website and YouTube channel. On average Facebook has 728 million daily active users. Why not use an agent that gives you this incredible exposure? Get mass exposure of your property with specialized postcards and newspaper advertisements to reach as many potential buyers as possible. 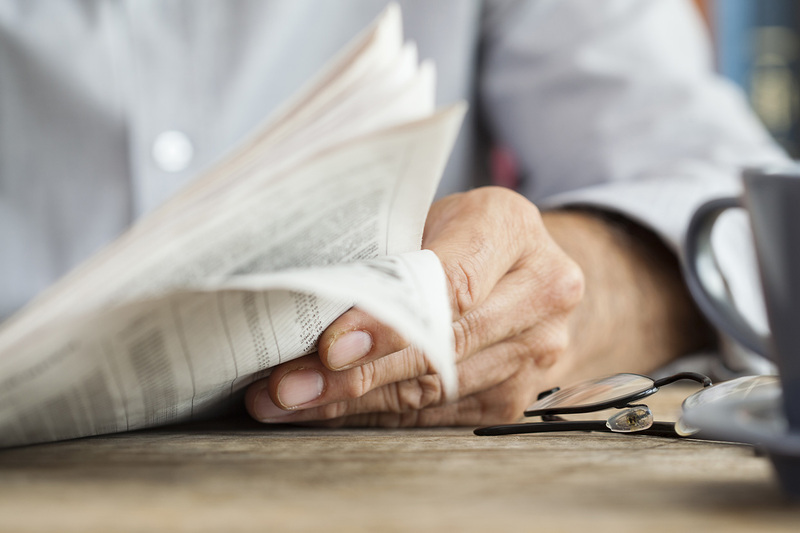 Your home will be featured in a weekly local newspaper ad promoting any open houses. 2,500 postcards delivered in your neighbourhood to let people know your home is on the market to attract their friends and family who might be looking to buy near them. Open House invitations and eNewsletters to reach potential buyers outside the area. Team Logue will advertise your home in the Chinese News, Mansion Global and the Wall Street Journal. 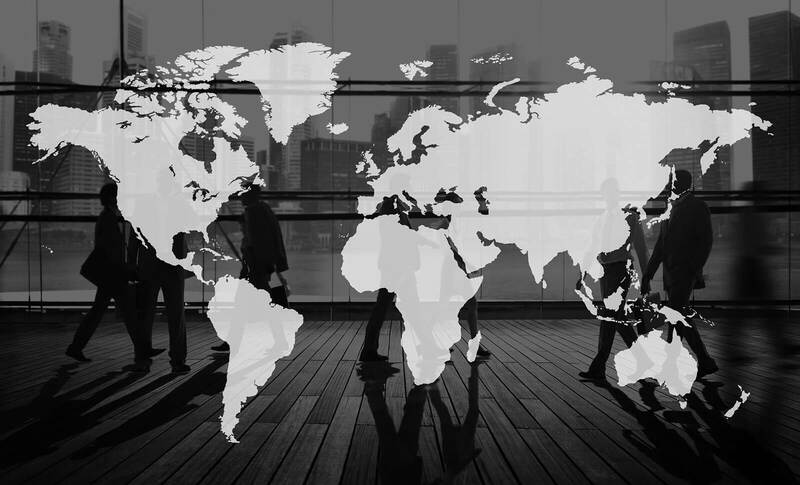 We want to ensure that when your home hits the market, it does so internationally and reaches all sectors of potential buyers. We believe one of our chief responsibilities is getting MAXIMUM EXPOSURE for your home and drawing as much traffic to your home as possible.